Caption: Panel discussion at the Islamic Education Forum. 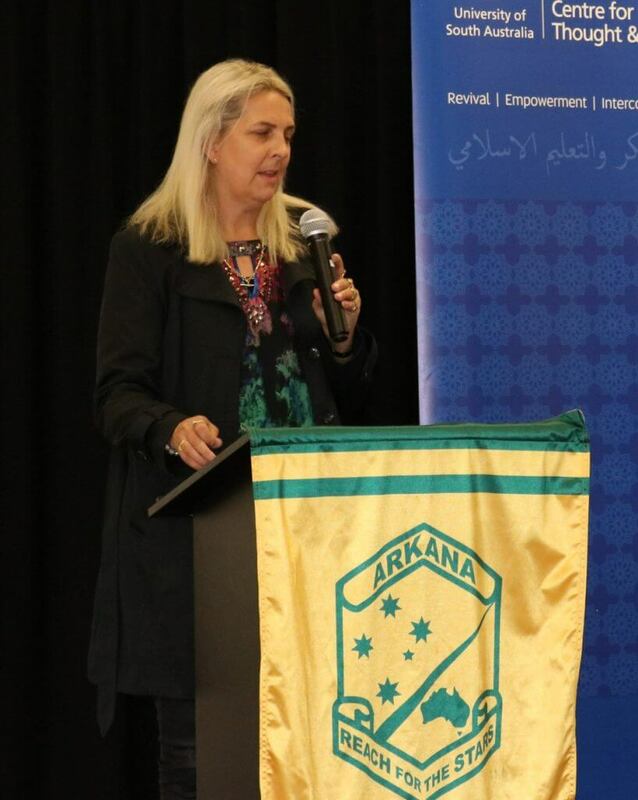 The 2nd Australian Islamic Education Forum was held on Saturday 24 February 2018 at the premises of Arkana College in Sydney attended by academics, researchers, educators, principals and teachers from a large number of Schools from all over Australia. 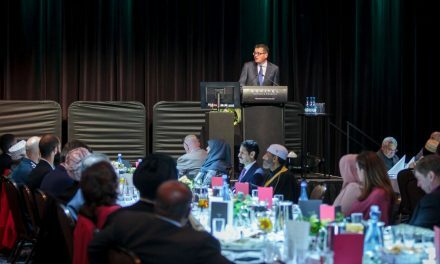 The Annual Australian Islamic Education Forum organised by the Centre for Islamic Thought and Education (CITE), University of South Australia aims to provide a platform for educators in Islamic schooling (Islamic schools, Madrassah or home educators/homeschoolers) to network, build collaborative partnerships, share stories of hope and showcase projects and best practices in Islamic education. 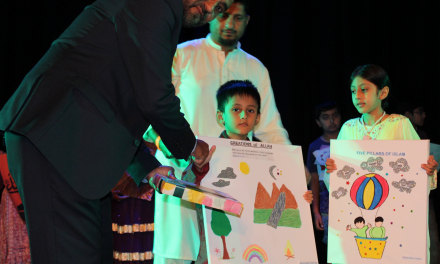 The theme for this year’s forum was “Islamic schooling Renewal – A Focus on Curriculum, “where the program was designed to be practical and interactive with time for question and answer and discussion between presenters and participants. The program started with recitation of Quran and Acknowledgement of country followed by a welcome address by Mr Sam Halbouni, Principal of Arkana college. Mr Halbouni pointed out that Islamic sector is one of the fastest growing sectors in the private education and Islamic schools have the potential of making positive changes in the field if we work together and collaborate effectively. 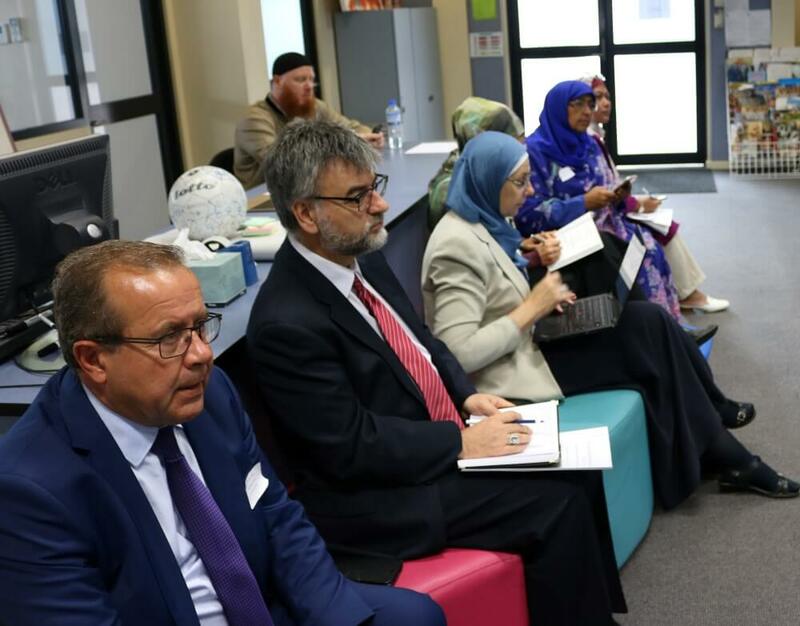 Mr Abdullah Khan, Principal of Australian Islamic College, and President of Islamic Schools Association of Australia (ISAA) introduced ISAA urging schools to join the association and work together in partnership. Currently, there are 20% of the 50 Islamic schools in the country who are members of ISAA. Mr Dylan Chown, CITE Research Fellow was the speaker in Forum Session 1 and talked on Setting the Scene-Critical Perspectives on Curriculum in Islamic Schooling. He pointed out that the Australian national curriculum is not static and is evolving and the neo-liberal regimes focus on standardisation and performance leading to pressures that leads to loss of teacher autonomy, increase of compliance, NAPLAN etc. 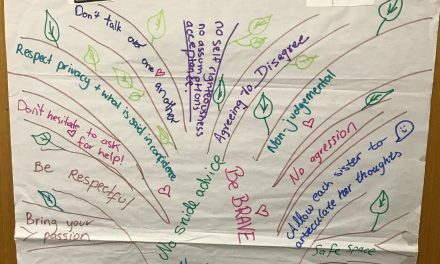 Standardisation narrows education and defines for us what a good teacher is and what is good teaching. There is no evidence that standardisation improves students’ outcomes, but the opposite. 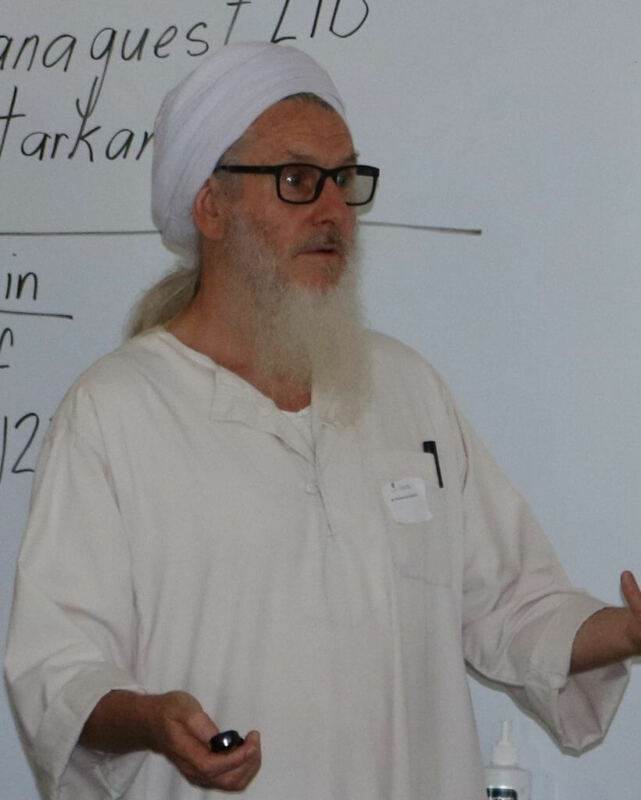 Philosophy of Islamic education must be taken into consideration when shaping our schools so that we are nurturing the intellect and spirit/soul. Forum Session 6 was taken by the keynote speaker Dr Deborah Price, Chair, Australian Curriculum Studies Association (ACSA); Program Director MMET, UniSA who spoke on: ‘Understanding the Australian Curriculum and how to make it work for your school’. Dr Price said that Curriculum is constantly changing and we should see it as an opportunity and not as a burden. Curriculum is not stagnant and role of teachers and leaders are pivotal in its translation and manifestations. 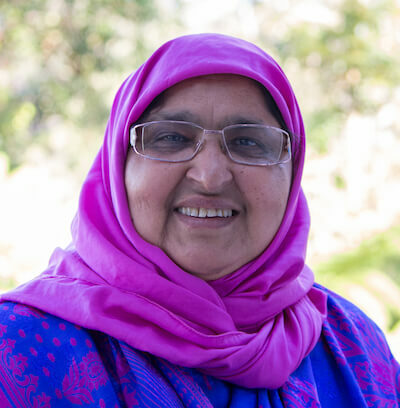 We need to be brave in making decisions in Islamic schools context as to what can be contested. Forum Session 7 consisted of a Panel Session where audience interacted with the panel members on a range of issues associated with curriculum. During the Forum Session 8: Professor Mohamad Abdalla presented the Forum Summary & Vote of Thanks to delegates, organisers and hosts. 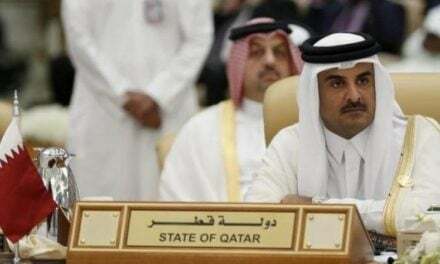 (The author wishes to thank Professor Abdalla for sharing his summary notes used in preparation of this article).